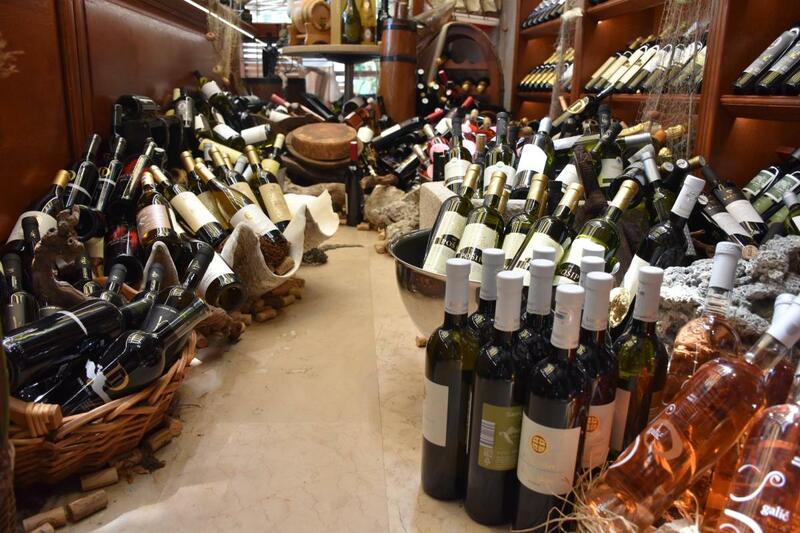 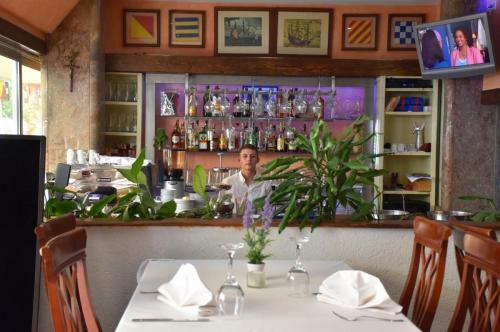 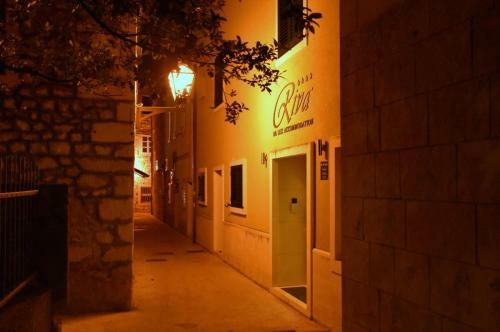 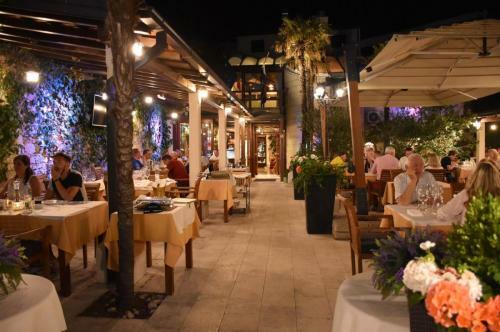 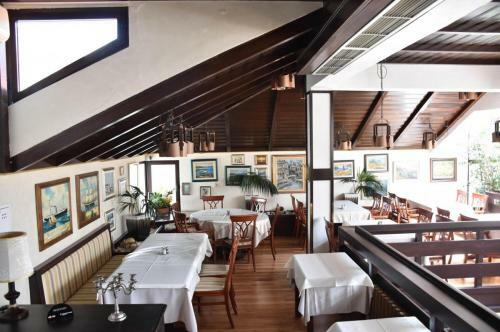 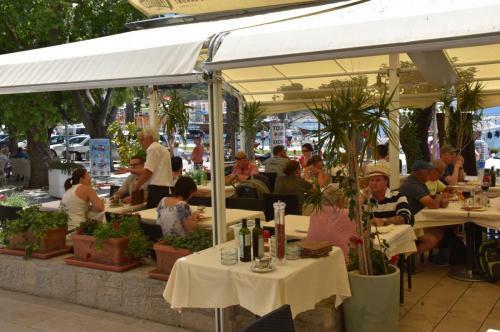 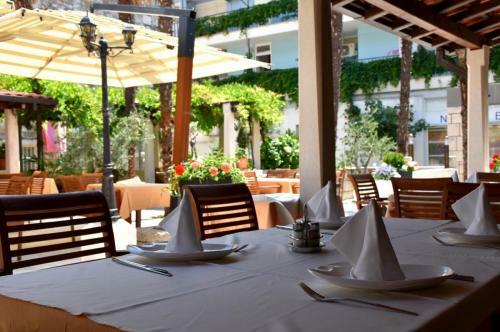 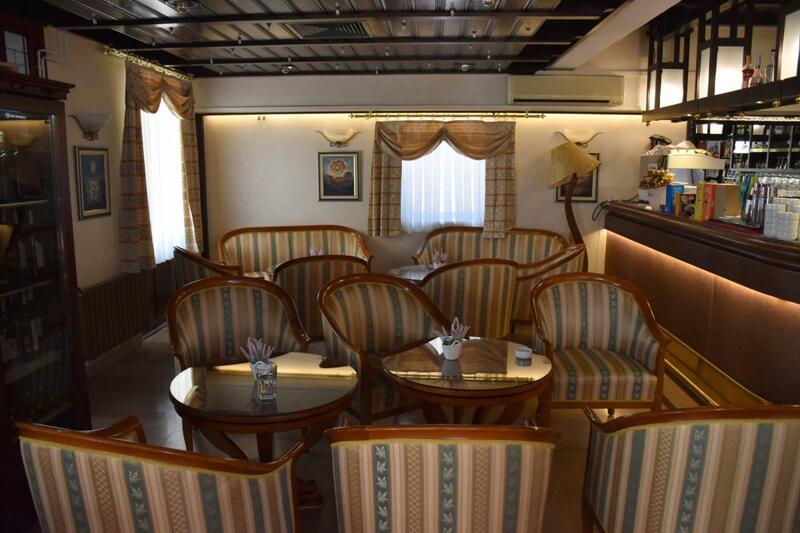 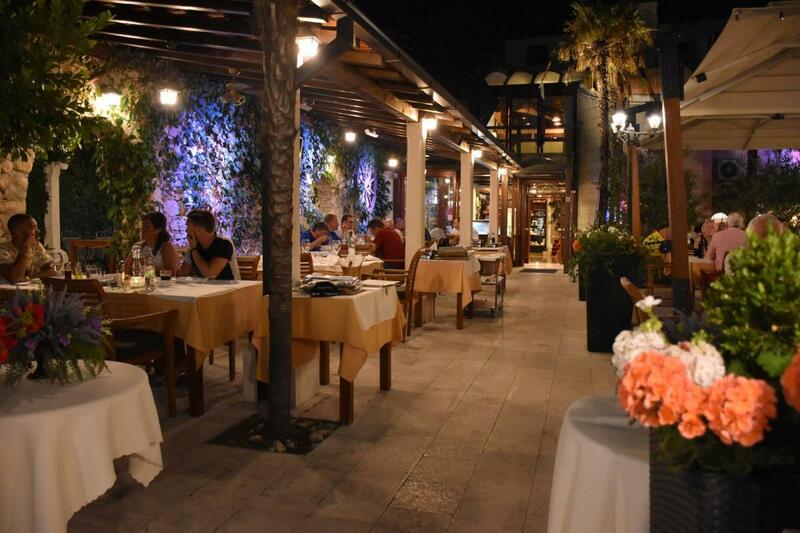 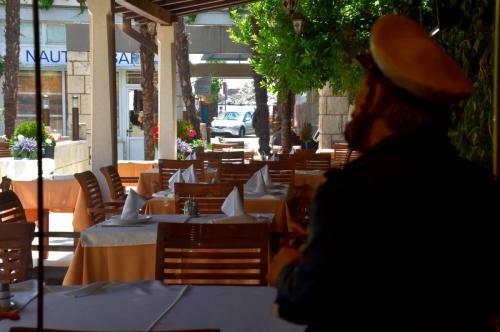 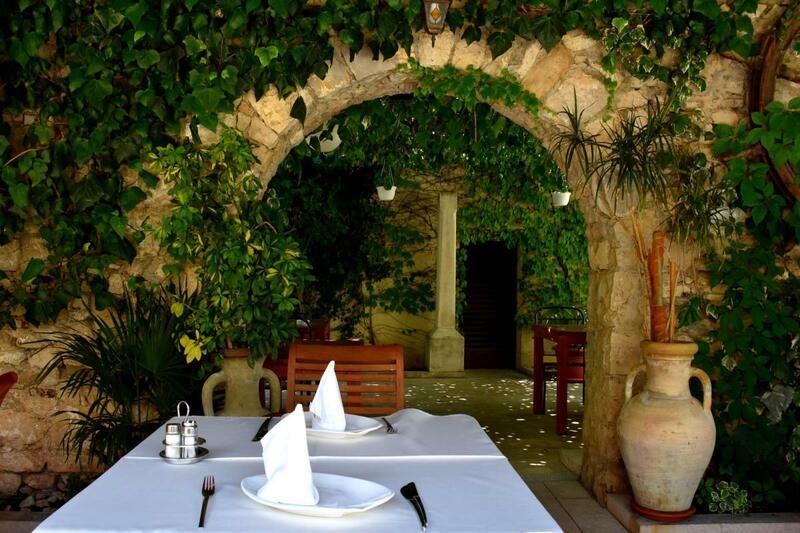 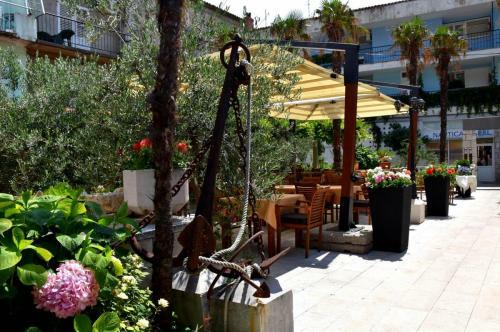 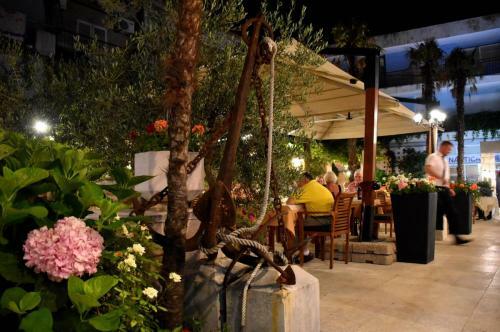 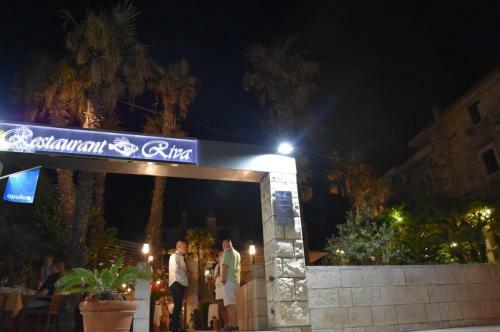 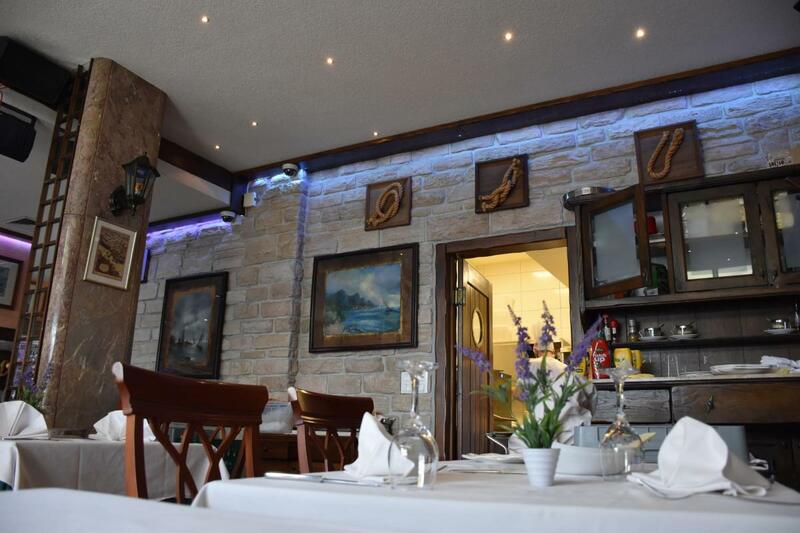 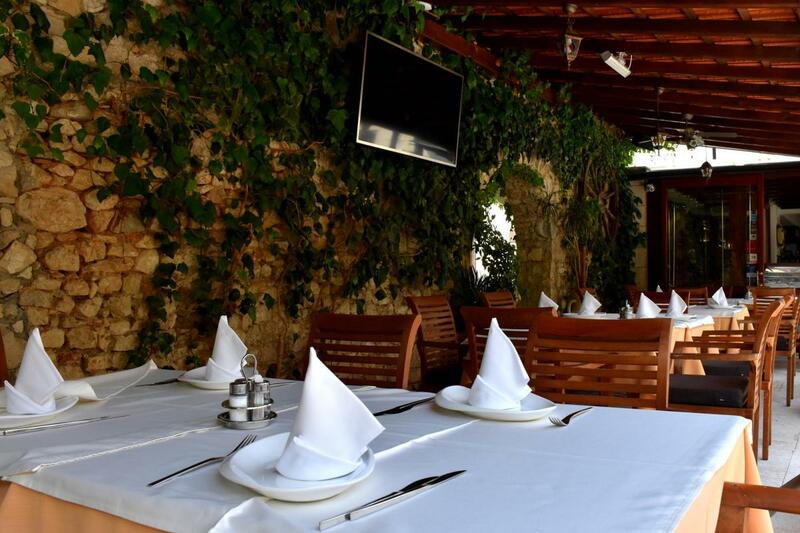 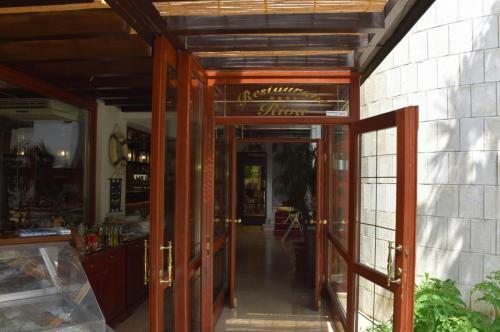 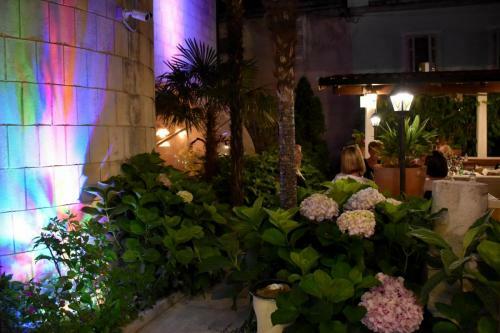 Restaurant Riva is an elite town meeting point with the most beautiful terrace, natural pine tree shade, superior interior decorations which spreads through two floors and over 200 places for visitors. 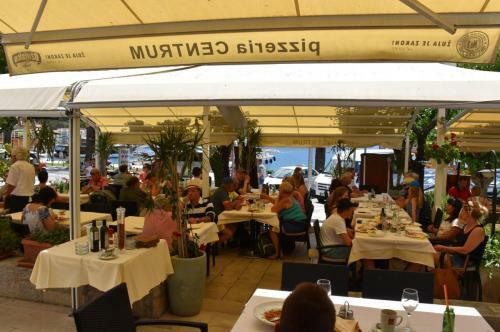 Situated in the heart of the city, just steps from the very town promenade, seafront restaurant with its unique architecture provides complete isolation from the city noise, and the opportunity to enjoy the choicest seafood specialties, and certainly, one of the richest wine cards with which you have so far met. 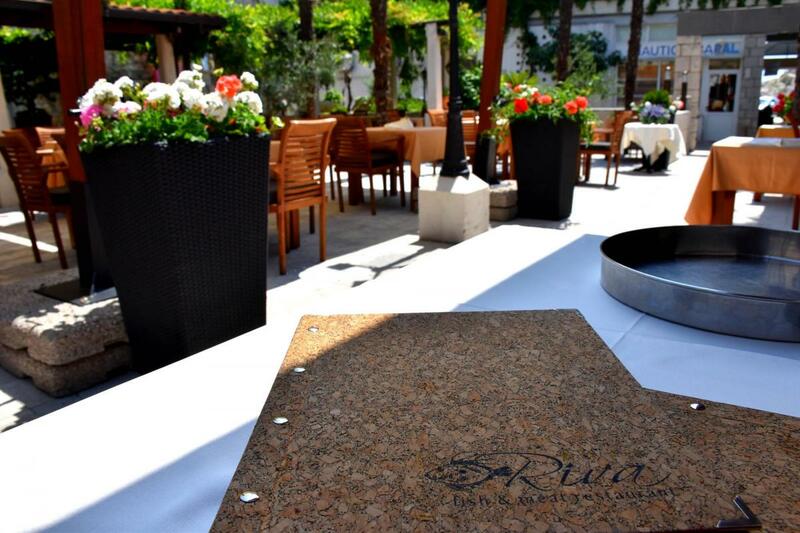 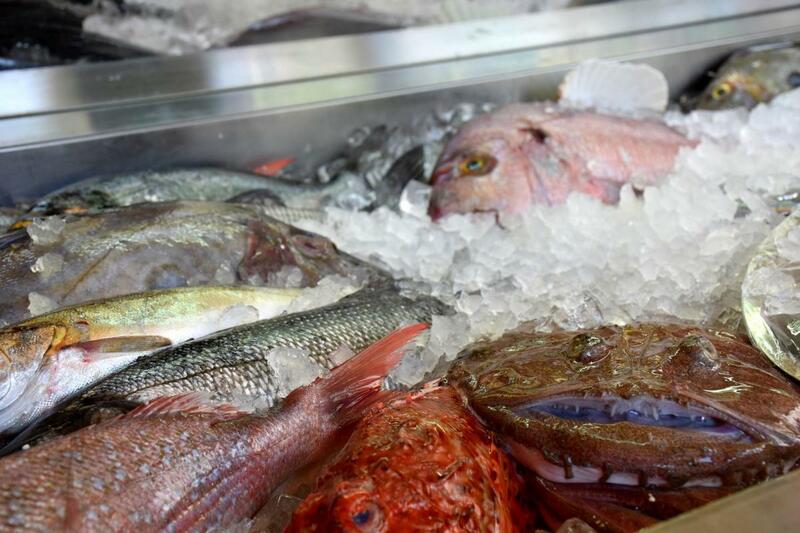 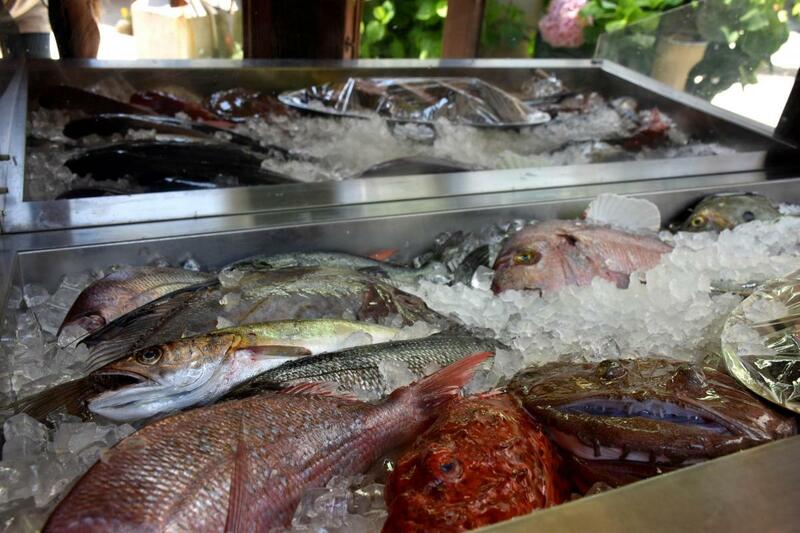 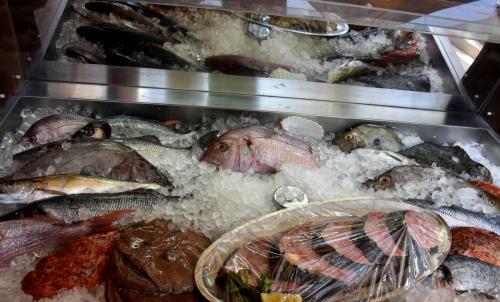 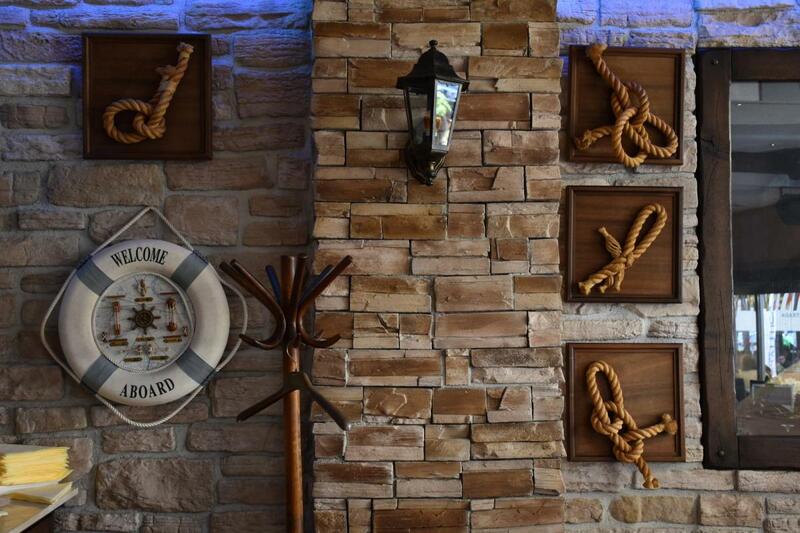 The best the Adriatic sea can offer, fresh fish, mussels, crabs, every day will be offered in the restaurant Riva. 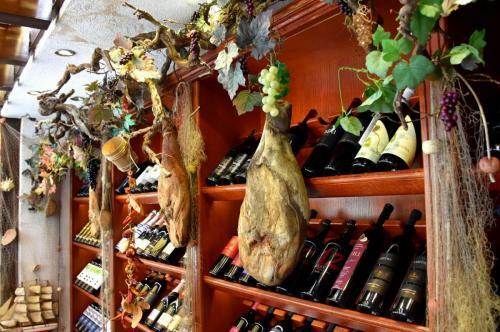 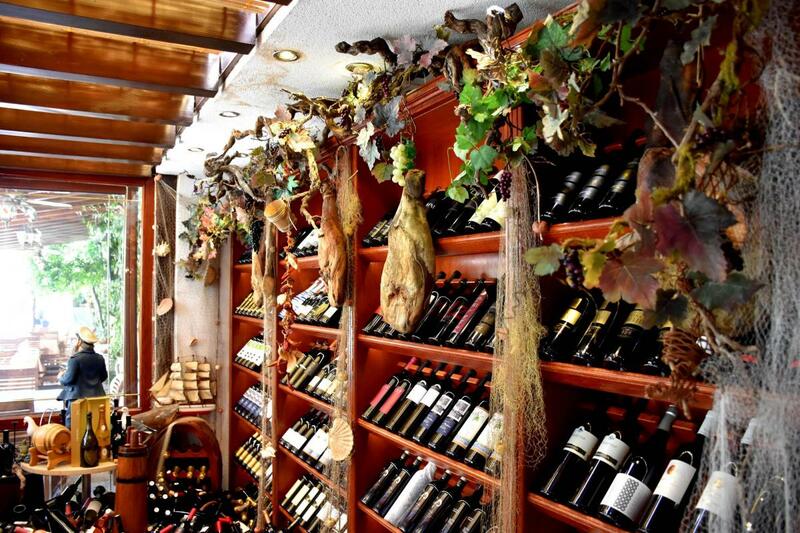 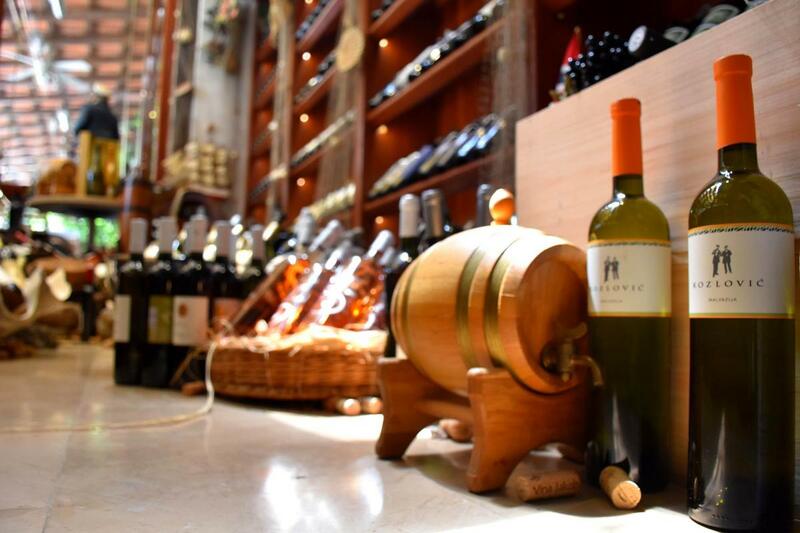 Of course, a wide range of meat dishes, pasta, risotto and the finest local cheeses, awaits you every day from 10.00 to 01.00. 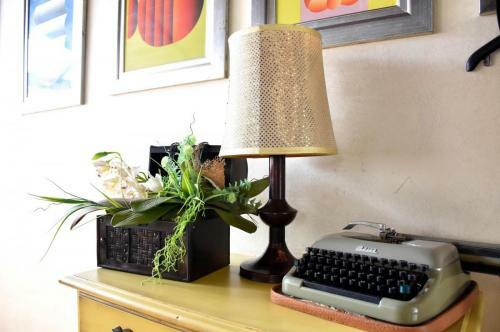 Special attention by the owner and is dedicated to the selection of personnel, which is absolutely no match for the tasks set by this elite restaurant and, we believe, and all of your culinary desires. 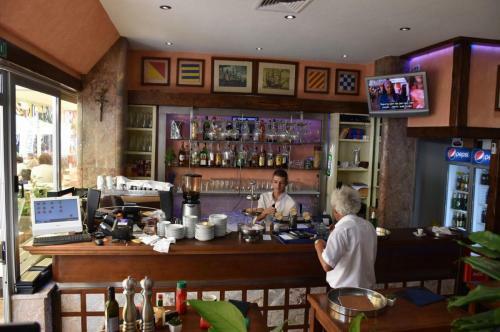 For Cafe bar Night bar Nautica is difficult to say which of its segments is better recognised. The inner space consists of exceptionally popular bar with a wide selection of all types of alcoholic and soft drinks. 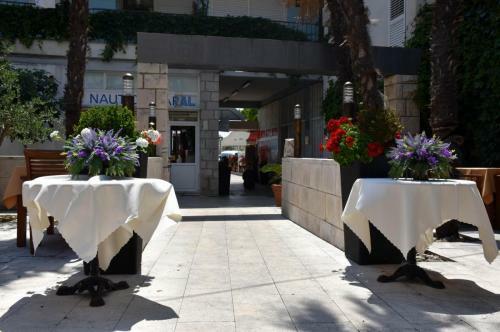 Nautica’s terrace, which with interior offers more than 150 seats, is also located on the city’s waterfront and in the city which is in night is the favorite gathering place for young and cult place for an evening out. We are not exaggerating if we say that the coffee bar and terrace Marina’s main gathering of young people from all over the Makarska Riviera. With its various equipment, music and service standard, we are recognised by guest of our city who are looking for quality entertainment. Like all our facilities and Bistro Pizzeria Centrum is located in a prestigious location, in the city center, on the waterfront. Recognisable terrace design focused at maximum commodity, 150 seats, natural tree shade and palm trees, will surely attract your attention. 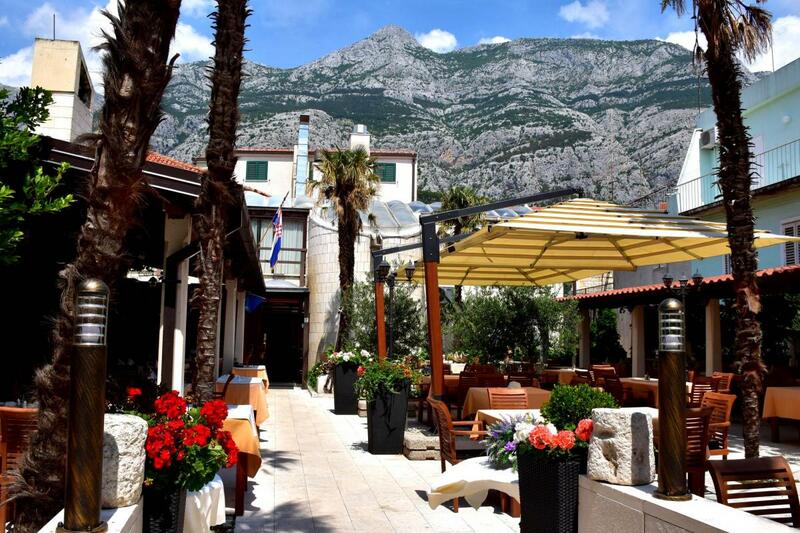 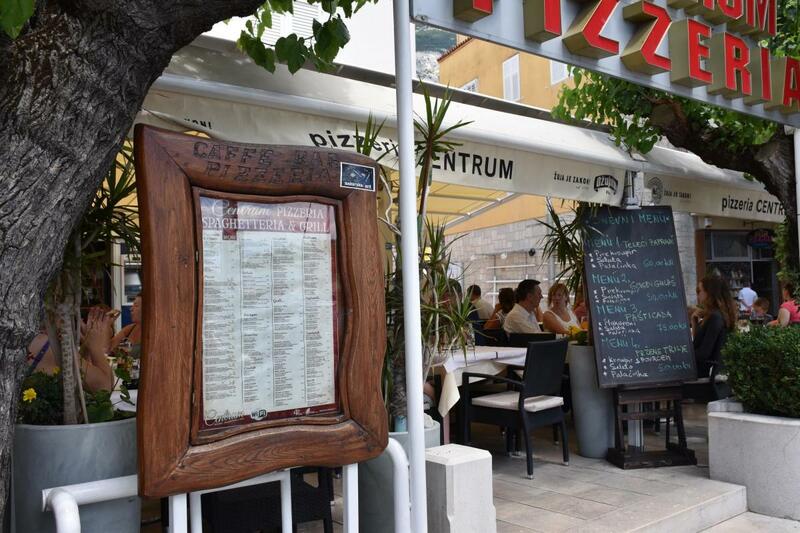 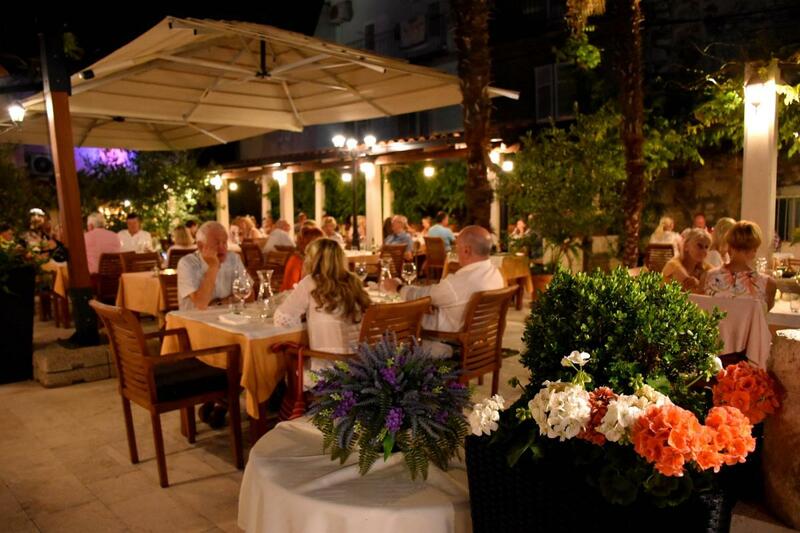 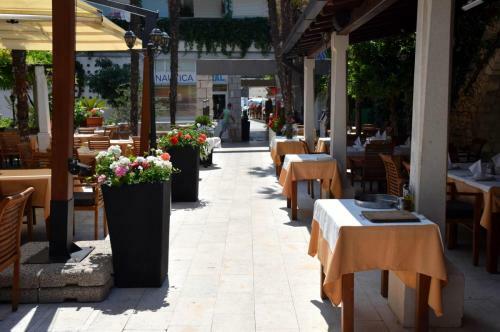 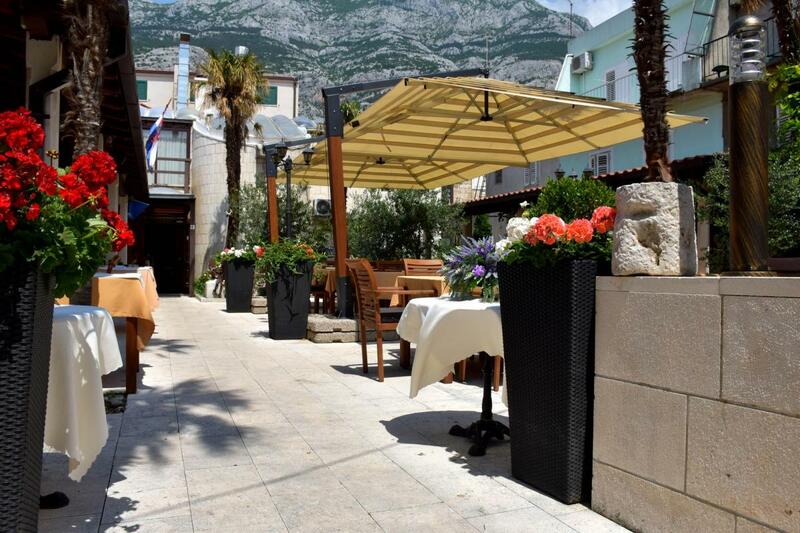 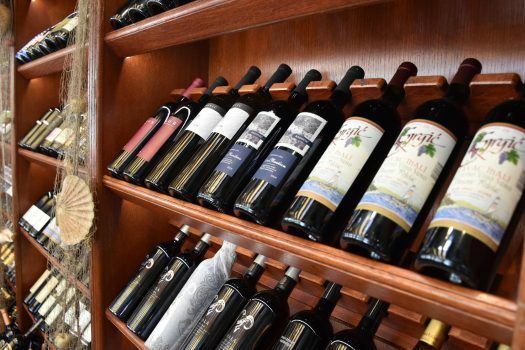 With a unique view of the Makarska bay, lagoon, which is enclosed by two peninsulas turning it almost into the lake, Bistro Pizzeria Centrum you, with a wide range of hot and cold non-alcoholic beverages, and offers superb regional wines poured by the glass. 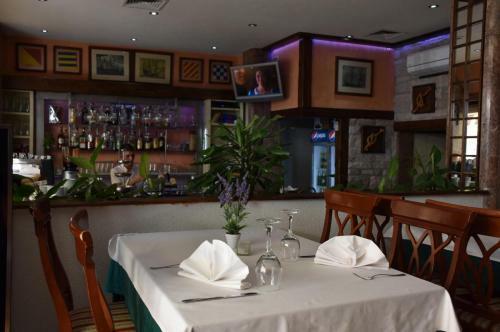 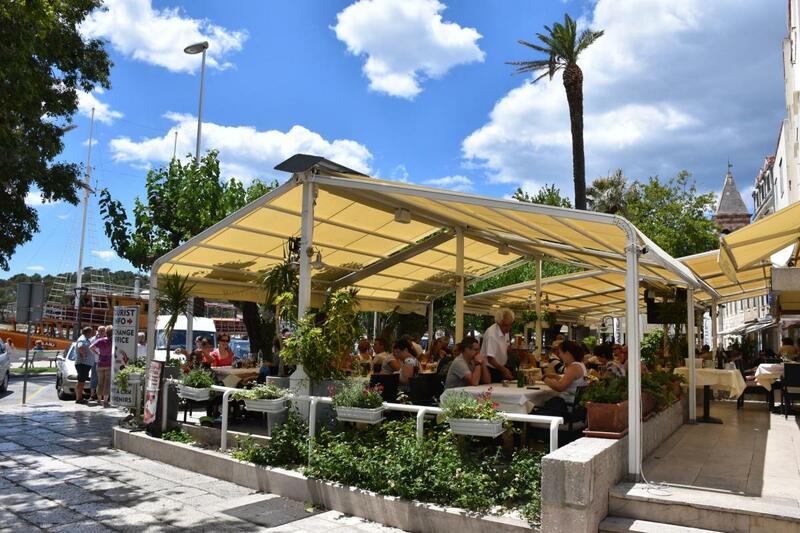 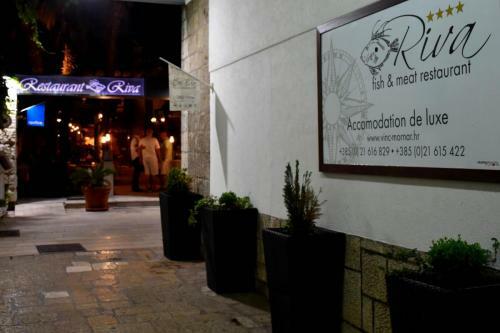 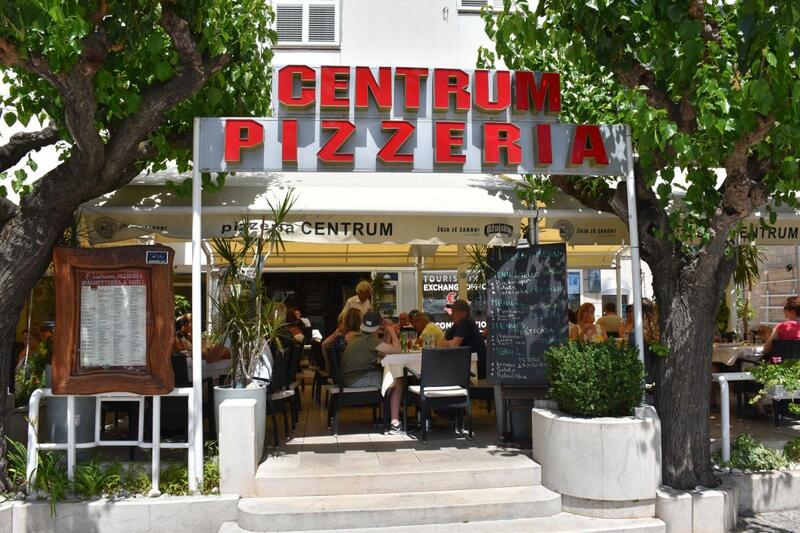 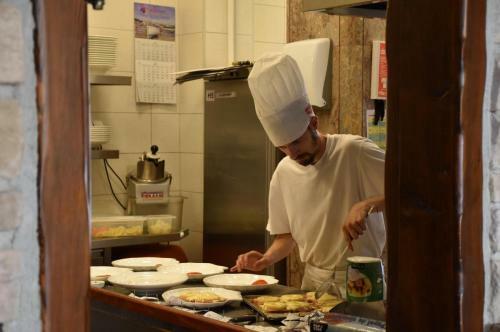 To your enjoyment and relaxation in the center of the most popular tourist destinations in Dalmatia was completely, housekeeping Bistro Pizzeria Centrum are snacks such as sandwiches, pizzas and a large number of delicious cakes from our kitchen. If you care about to enjoy, for example, in your morning coffee at this prestigious location, while at the same time preserve your peace and privacy, includes a newly decorated interior Bistro Pizzeria Centrum.